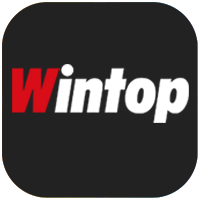 Wintop® is the Global leading manufacturer of smarthome systems, switches and global standard solutions . 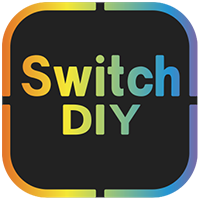 SwitchDIY® provides whole smarthome solutions for lighting,climate,access,security,mobile and property, and making home automation easier than ever. Simply smartstart with a quick scan of QR code.,SwitchDIY® transforms the house or the apartment into an intelligent home. Easy to remote control via a reality keypad switch on the wall, or with the virtual APP switch of smartphone. To Space,To Rule,To Scene,To Text or To Label your lights, blinds, air conditioning, heating, boilers,TV,DVD,projectors,cameras, alarms,sirens or almost everything with electric of your DesignZoo. SwitchDIY® Advanced solution is Extremely convenient. So comfortable. Very energy efficient. Especially attractive. Only minimal costs compared to conventional professional electrical installations or hi-tech system integrators. and white label iHomap Energy efficient comfortable IOT systems for property developer and management. 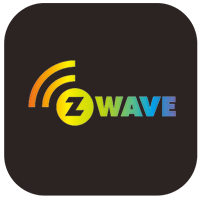 We established the strategic partnership with Wintop,Vera, GlobalCache, Orange and Bezek etc. 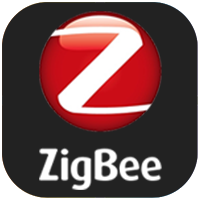 with our value added advanced solution for the smarthome and hi-tech silicon valley Energy efficient systems.